Better, faster, cheaper, safer valve services. Custom Valve is a service oriented company with the capabilities to fix all valve manufacturers and types. We pride ourselves on being innovative and able to improve our customers valves versus a quick fix. We offer a valve documentation service which is helpful to track repairs and observe lifecycle trends. 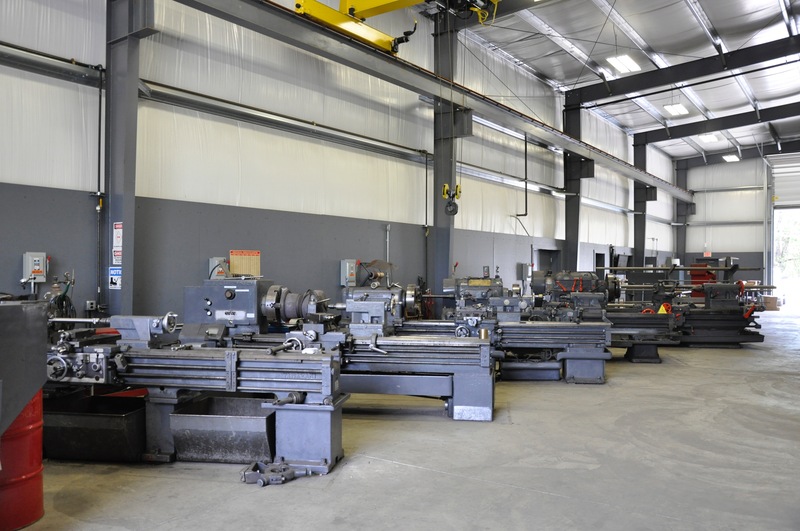 Our in house engineering and training department is available to analyze issues and develop fresh solutions. 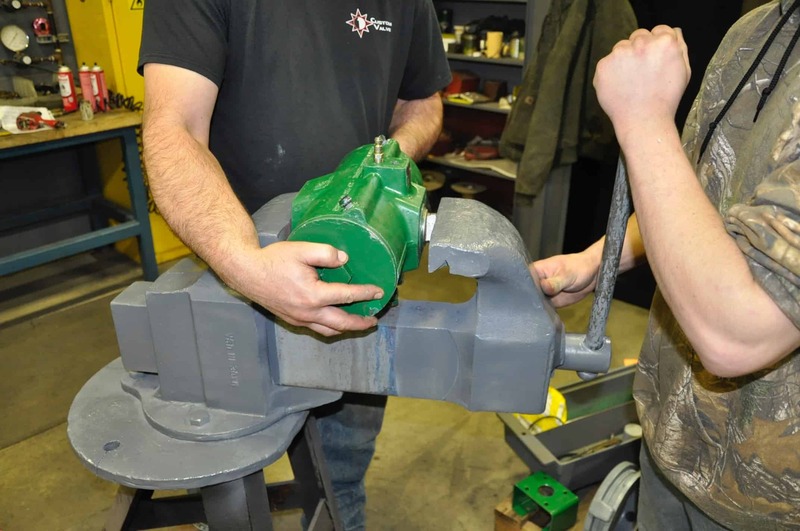 Custom Valve will provide you a better fix for your valve problem; Our veteran technicians are well seasoned in field and shop repair of all types of valves. 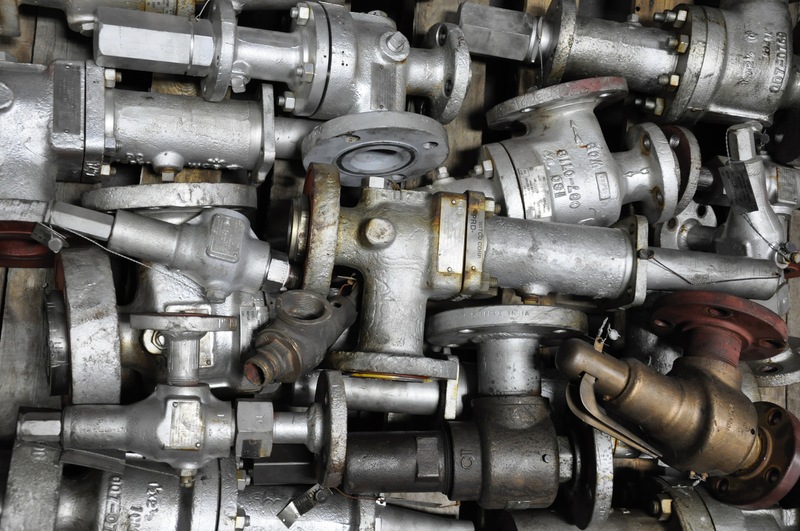 We focus specifically on valves so our portfolio of valve experience is head and shoulders above our competitors. Custom Valve knows the importance of minimized down time and maximized up time. We are ready to meet your most compressed challenges for time to complete a job. We pride ourselves on getting it done faster for you so you can get back on line and minimize lost revenue from lost production. To Custom Valve, this doesn’t mean less quality, it means less cost. We have run our business in a way that maximizes the return on every penny we invest in our company. This elimination of waste has put us in a position to provide great service at reduced cost from our competitors. The cornerstone of our whole operation is safety for our employees, our customers and our fellow man. 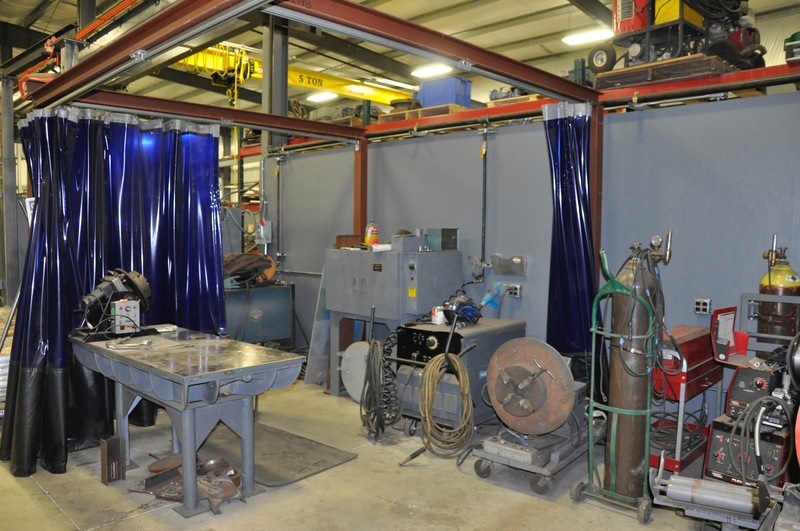 We maintain a stringent safety program that requires OSHA 30 hour training for all technicians, regular safety meetings, tool box talks, a strict drug and alcohol program and an overall emphasis on the importance of safety whether in our plant or yours. 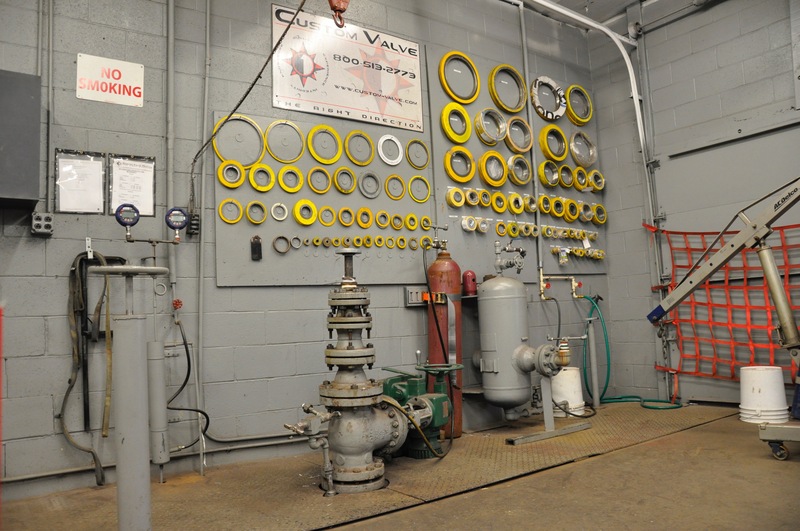 Custom Valve provides value added valve repair and servicing. 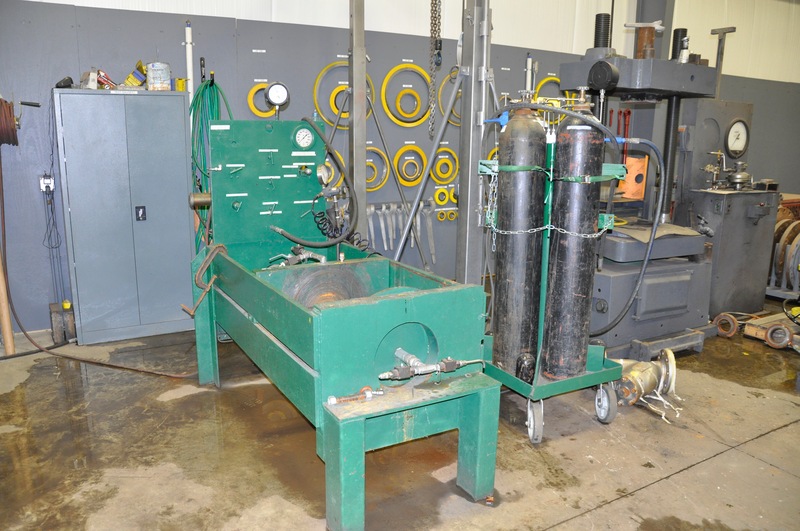 We work with customers to not only repair and service valves and related accessories but to optimize your valve and accessories for specific applications through extensive valve knowledge as well as our engineering department’s research and testing capabilities. We service all valves from all manufacturers. 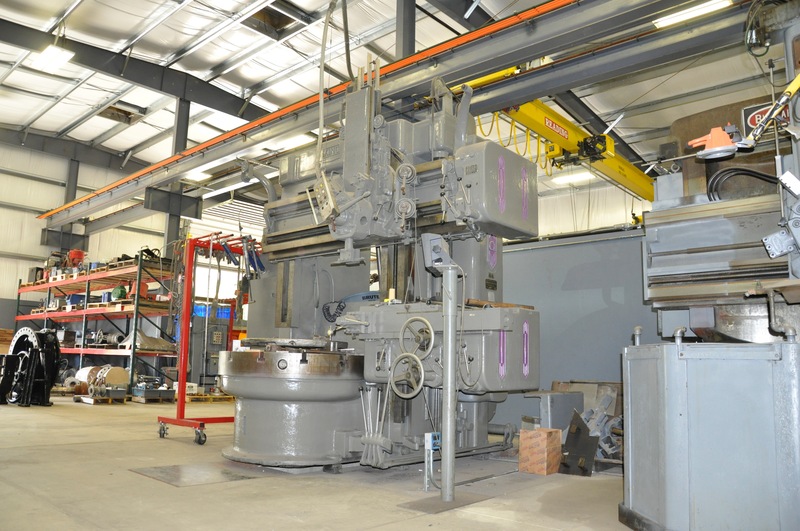 Partial list of manufacturers and types we service. Simply contact us, and one of our trained sales people will guide you though any questions you might have.